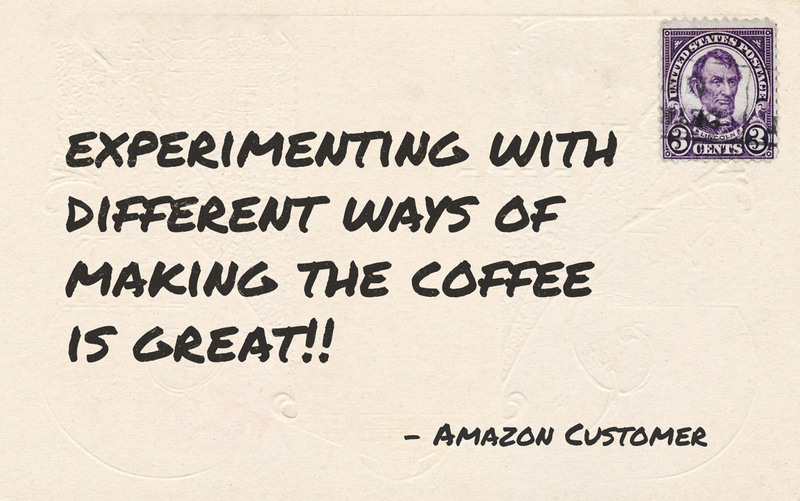 We’re all about helping good, decent coffee folk on their journey to Java nirvana. 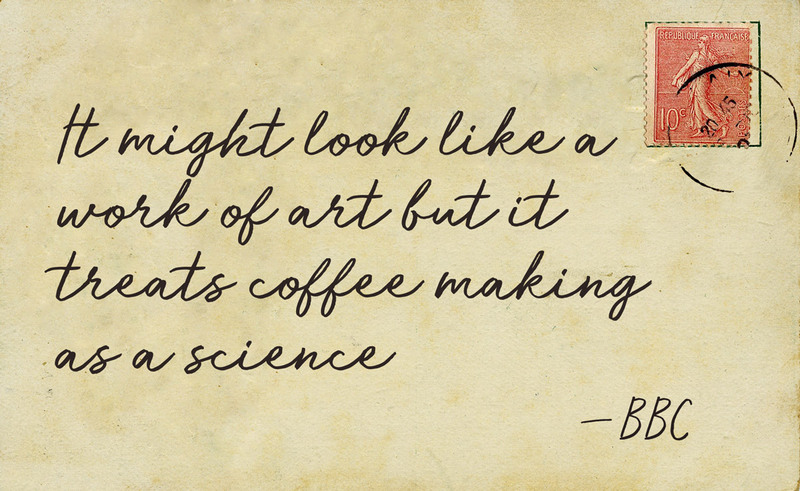 We believe that with the right tools anyone (who’s keen) can learn how to make an excellent cup of coffee. And that’s where we come in. The tool people. We feel that making stuff that lasts is important, that's why all our products are built with sustainability of materials and methods in mind. We not only want to experience the rich sensations of our world, we want to take care of it too. Whilst retaining the timeless classic design of the original, we’ve re-engineered the pressure chamber to deliver twice the performance using BPA-free glass composites. 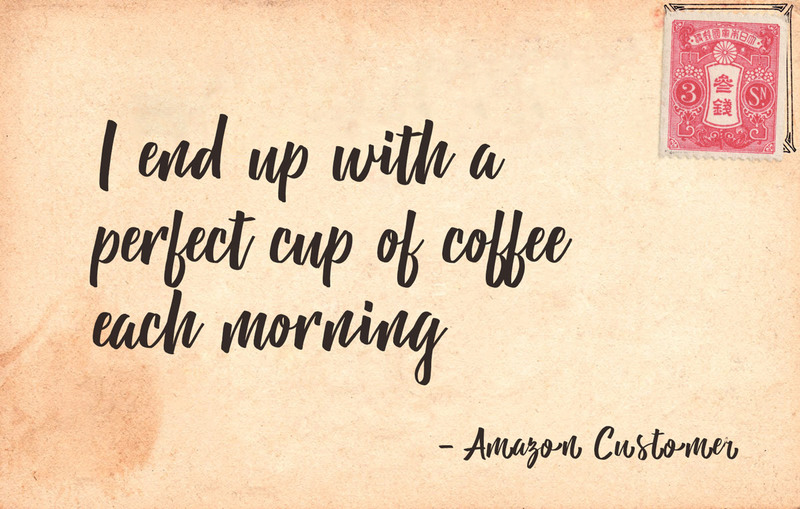 Delivering perfect extraction and crema, time after time, without fuss. The ROK GrinderGC has been enhanced to produce even more consistent particle size, with even greater control - teasing out the very best from your whole bean. Simply add fresh coffee beans before hand winding the high precision mechanism to produce grounds suitable for all types of makers. You’ll feel the beans being precisely cut into remarkably consistent grounds. It’s timeless engineering, executed with modern precision, that eliminates wobble and produces grounds as consistent as the most expensive electric grinders. What’s different is the hands-on feeling of the grind. The ROK grinder can fine-tune the grinds from powder to coarse, making it suitable for all types of brew. Add fresh coffee beans before hand winding the high precision mechanism. You’ll feel the beans being precisely cut into remarkably consistent grounds. It’s timeless engineering, executed with modern precision, that eliminates wobble and produces grounds as consistent as the most expensive electric grinders. What’s different is the hands-on feeling of the grind. Comes with our portafilter, coffee spoon/tamper and clip-on splitter in plastic-free packaging. Free UK mainland delivery. Comes with our portafilter, coffee spoon/tamper, clip-on splitter and milk frother all in a reusable tin. Free UK mainland delivery. 4 piece kit to upgrade your old ROK or PRESSO to GC. Free UK delivery. Includes our milk frother and all the normal bits. Free UK delivery. Open portafilter for those chasing the famed god-shot. If you have any enquiries, issues or coffee hopes and dreams please do get in contact with us!